Skinner; Ryan, Kenna, McNally, Clarke; King, Shiels, Chambers, Martin (O'Connor 90); Duffy, Barrett (Woods 89). Rogers; Haverty, Gavin, Partridge, Stevens; Maher, Lester (O'Connor 46), Byrne; Ryan (Fitzpatrick 85), Harris, Quigley (Moran 37). It proved to be another harrowing night on the banks of the Boyne for St Patrick's Athletic as Drogheda United grabbed a vital victory. Alan Mathews' evolving side have gleaned eight points from a possible 12, and enter the mid-season break heartened, while the Saints will reflect on another toothless display. 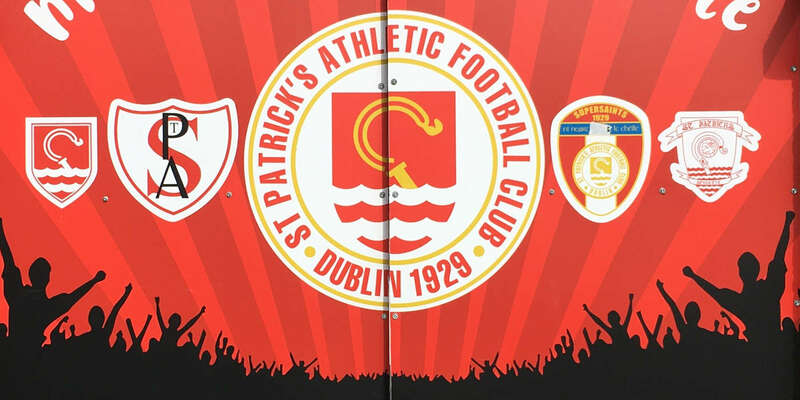 Erratic since the start of the campaign, St Pat's were outsmarted in the opening period, and though a late rally was eventually summoned, Shane Barrett's goal still divided the teams. 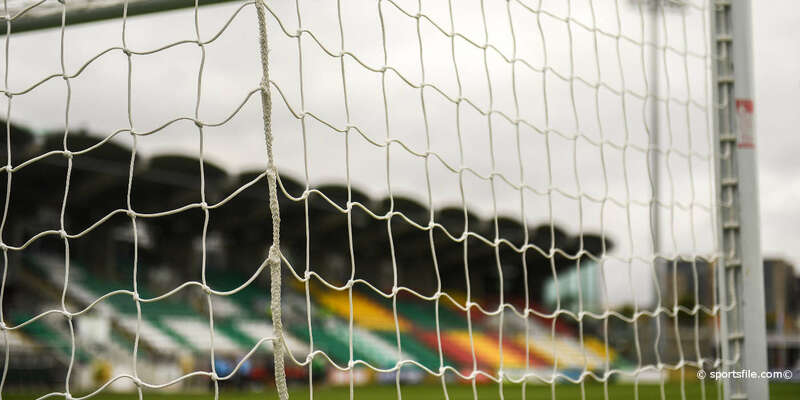 The Inchicore side might have possessed the greater guile and experience, but Drogheda were valiant, as anchorman Paul Shiels exemplified their grit with some typically abrasive interventions. And Drogs' passion was rewarded in the 31st minute when Jamie Duffy crafted a chance for strike partner Barrett, who unleashed a sweet shot past Gary Rogers. 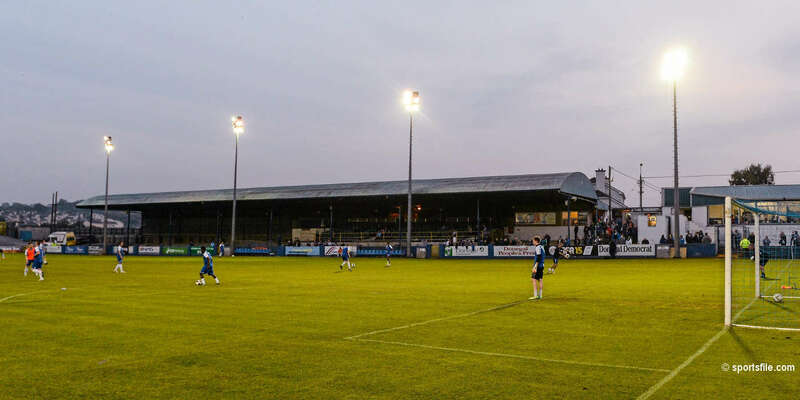 Pat's were in deep bother, and a heavy collision involving Drogheda 'keeper Paul Skinner and Mark Quigley forced the latter's withdrawal with a suspected broken jaw. Drogheda managed to hold on and claim the three points as the visitors tried to force an equaliser late on but to no avail.